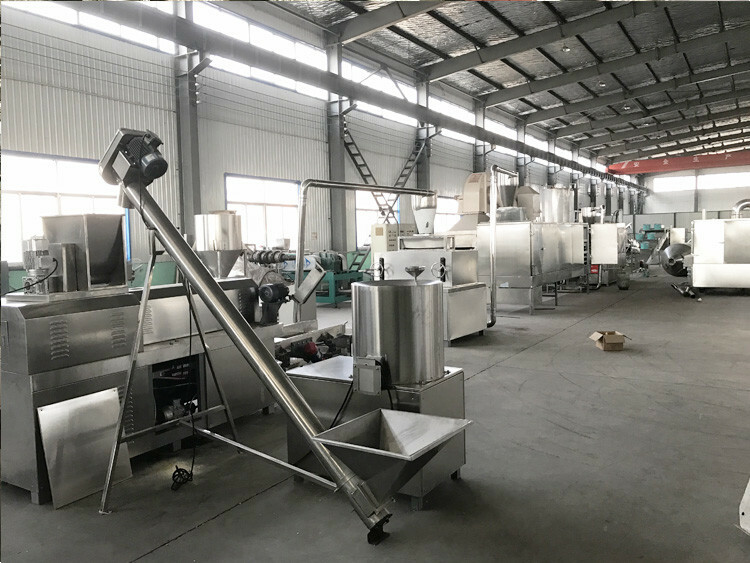 we are specialist in chocolate production line in China,and our mission is to offer one-stop services for our customers all over the world. 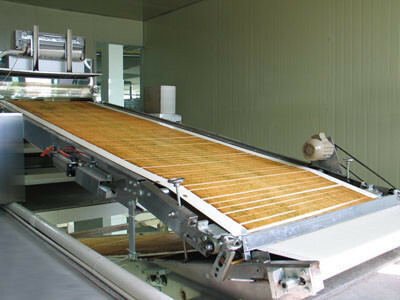 Our technicians are pioneers in chocolate production line industry, and we have RD team for improving the technology. Additionally,we also can supply all kinds of chocolate packaging machine for our clients. 1. 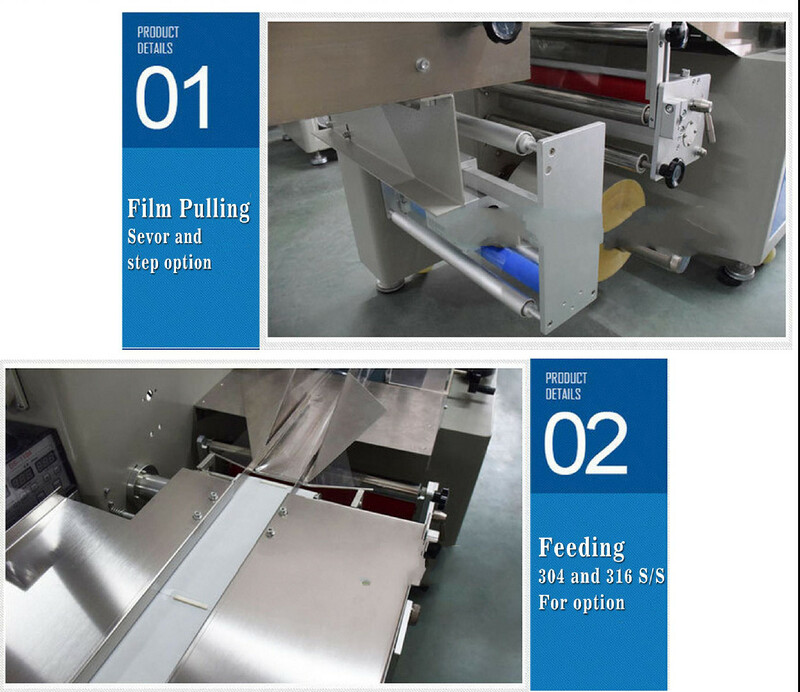 Magazine feeder: easy and less difficult to feed biscuits or wafers etc to the enrobing wire mesh. 2. Granular sprinkler: To sprinkle sesame or peanut granular on the enrobing food. we are specialist in chocolate production line in China,and our mission is to offer one-stop services for our customers all over the world. Our technicians are pioneers in chocolate production line industry, and we have RD team for improving the technology. 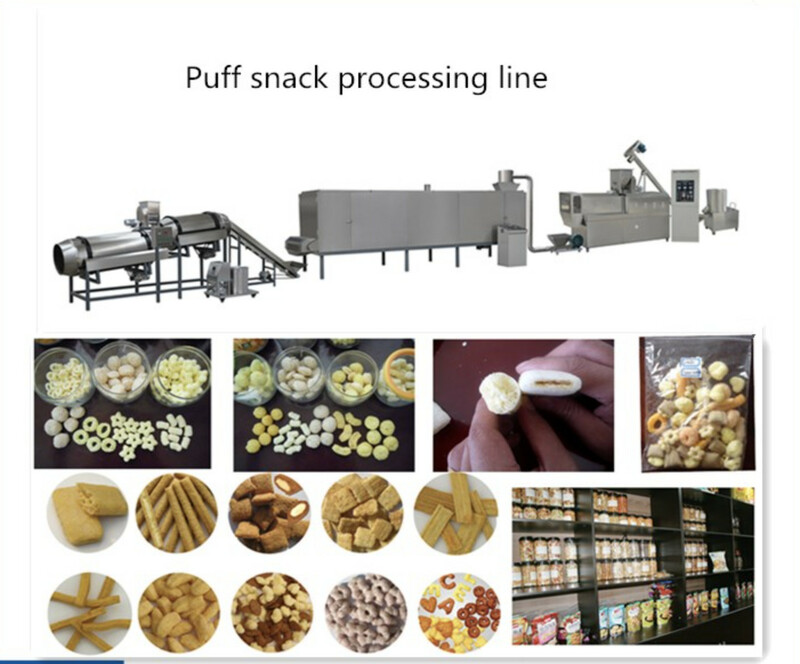 Additionally,we also can supply all kinds of chocolate packaging machine for our clients. being the greatest chocolate machine supplier is our mission and we're working for this goal now. 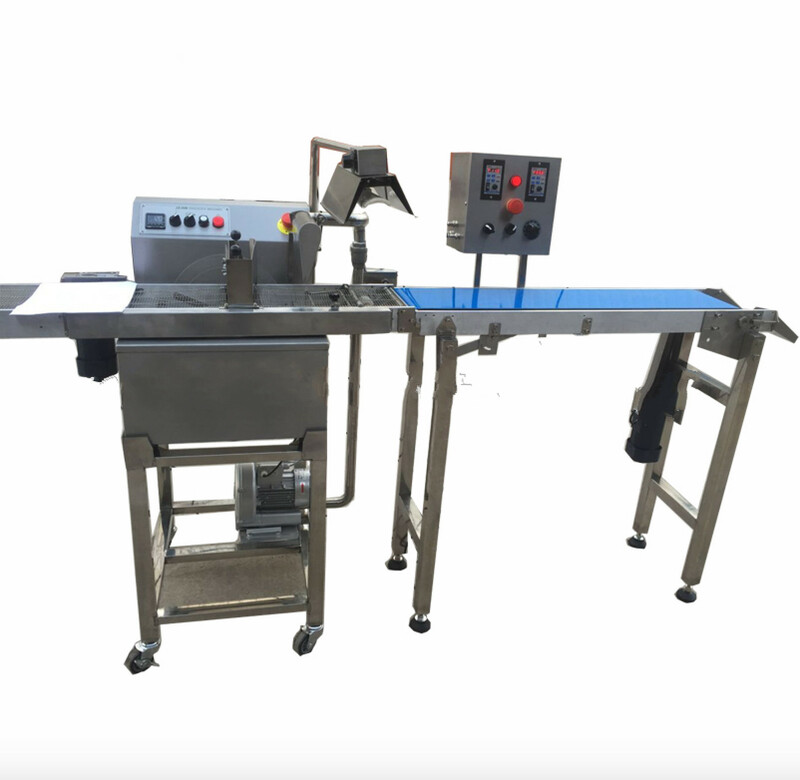 We look forward to having cooperation with chocolate manufacturer in the world and delivering the best chocolate machine and supply the best service to them! 1. 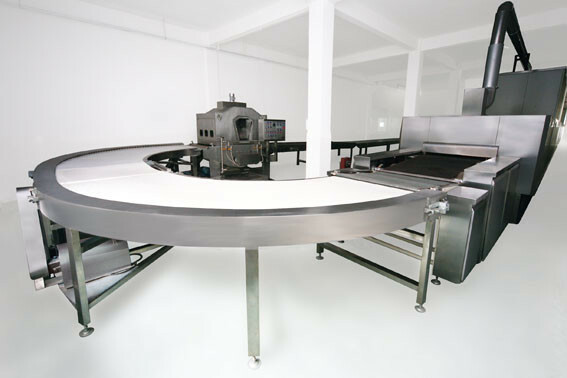 How about your chocolate manufacturing line quality? (1) We already been specialized in chocolate equipment for 30 years. 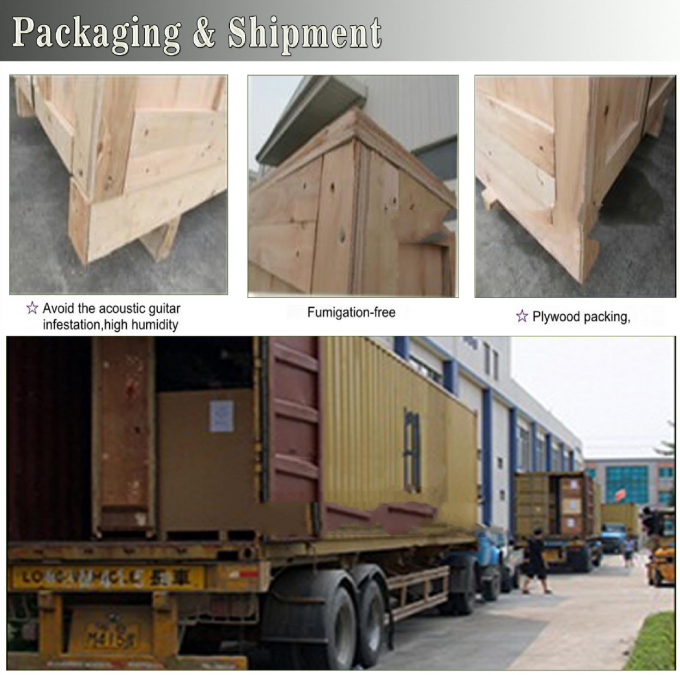 (2) We have strict quality examination department to inspect 12 hours' working status of all machines before delivery so as to make sure quality. (3) We have after-sale service system with quick response to solve clients' problems within 24 hours. 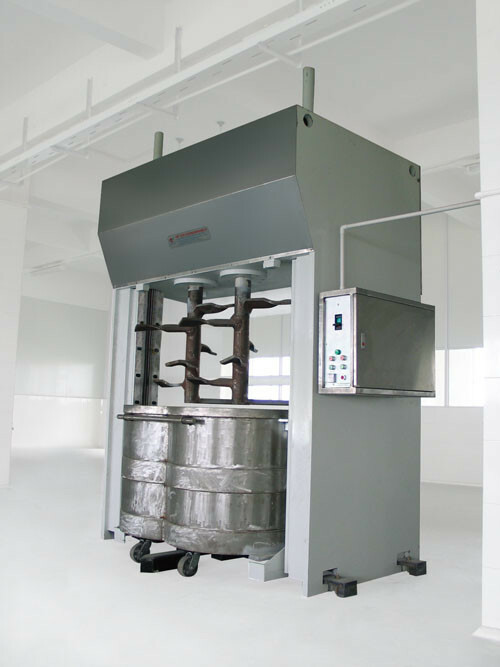 (1) We supply abroad chocolate machine installation. All fees including visa, transportation, accommodation will be afforded by customer, and 80USD installation charge should also be settled by buyer. (3) We offer the replacement parts totally freeof charge due to quality problems under proper operation within warranty period. (4) After warranty period, we will charge the replacement components at cost price. (5) We offer lifetime technical assistance for all machines. 3. What are your major markets? 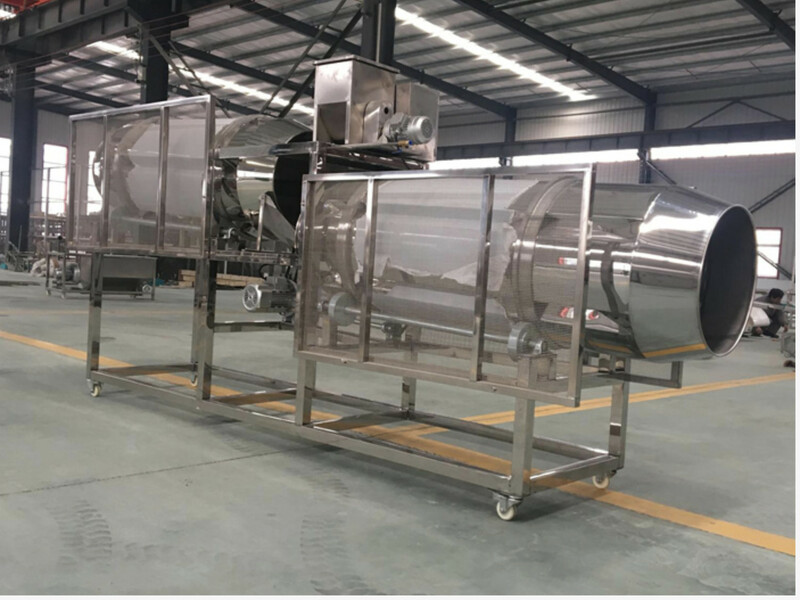 After 20 years' growth, many of our chocolate machine have been exported to over 100 countries worldwide, such as Russia, Ukraine, Uzbekistan, The united states, India, England, Egypt, Poland, Philippines, Thailand, Bangladesh, Estonia, Armenia, Belgium, etc.